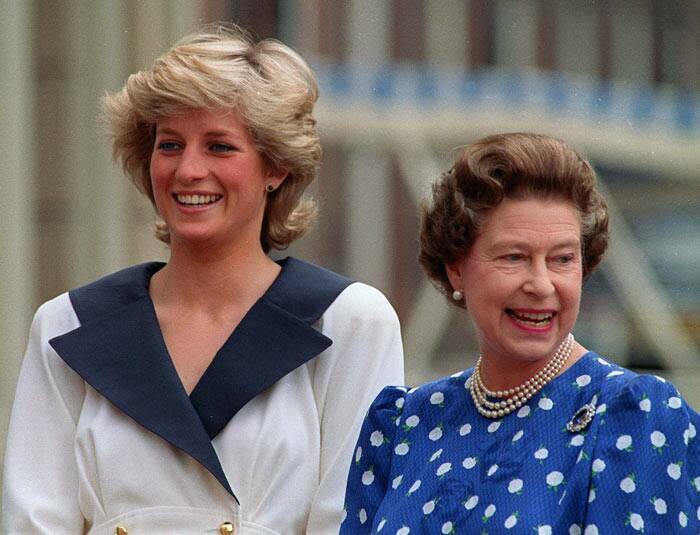 This is an August 4, 1987, file photo of Diana, Princess of Wales, left, and Britain's Queen Elizabeth II as they smile to well-wishers outside Clarence House in London. This photo made available on Tuesday September 8, shows Britain's Queen Elizabeth II taken July 2015 and released by Buckingham Palace to mark the Queen becoming the longest reigning British monarch. 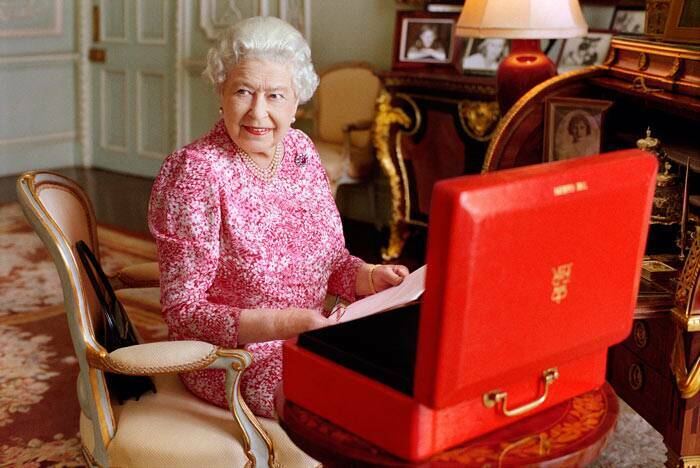 The photograph shows The Queen seated at her desk in her private audience room at Buckingham Palace in London, with one of her official red boxes which she has received almost every day of her reign and contains important papers from government ministers in the United Kingdom and her Realms and from her representatives across the Commonwealth and beyond. 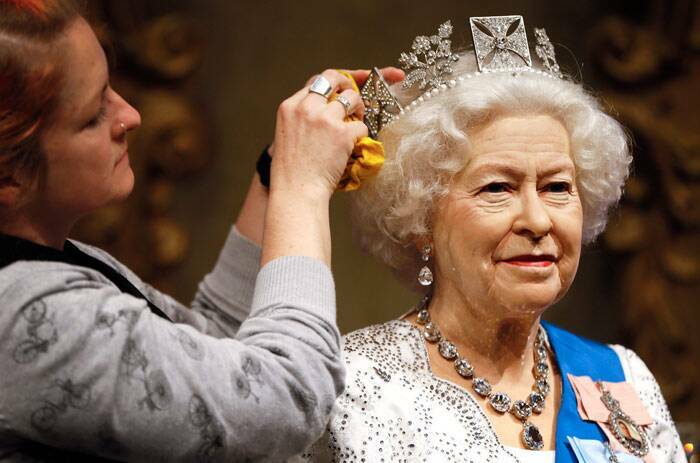 A wax work model of Britain's Queen Elizabeth II is prepared at Madame Tussauds in London, Monday, September 7. 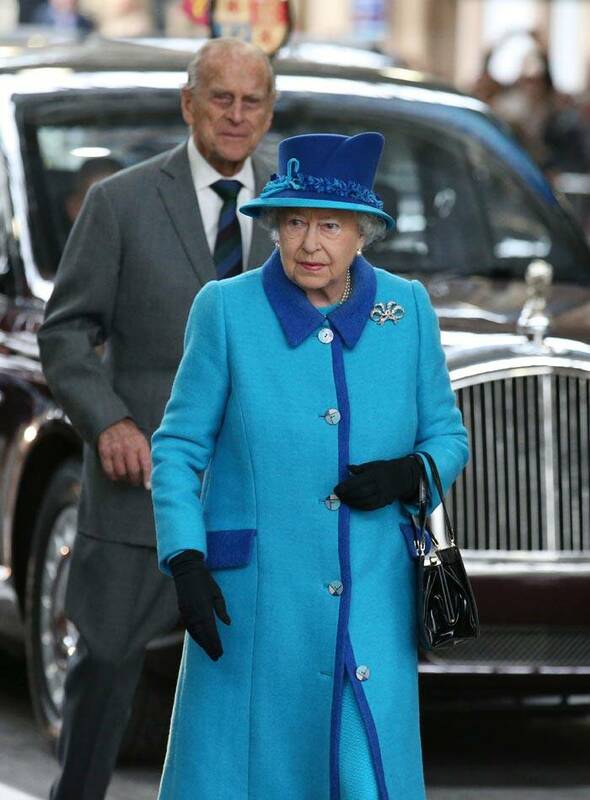 Britain's Queen Elizabeth II, on the day she becomes Britain's longest reigning monarch, arrives with her husband, Prince Philip, to inaugurate the new multi million pound Scottish Borders Railway, at Tweedbank, Scotland, Wednesday, September 9. 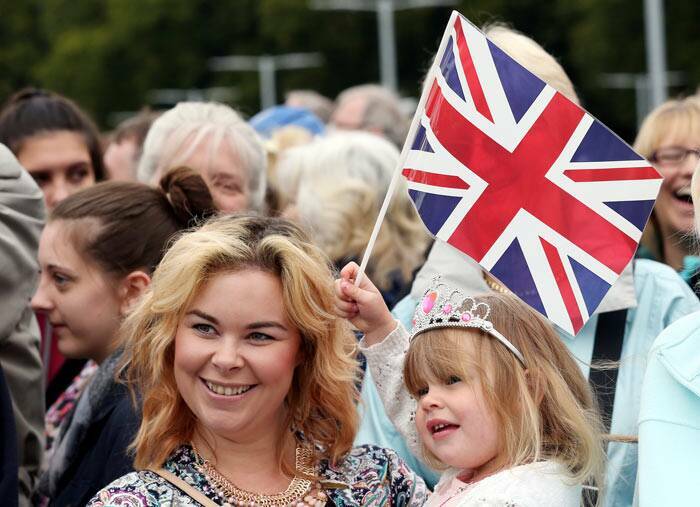 Misty Crew, left, and her daughter Lyra Crew, wait in the crowd for the arrival of Britain's Queen Elizabeth II to the opening ceremony for the Borders railway route at Tweedbank station, Scotland, Wednesday, September 9. 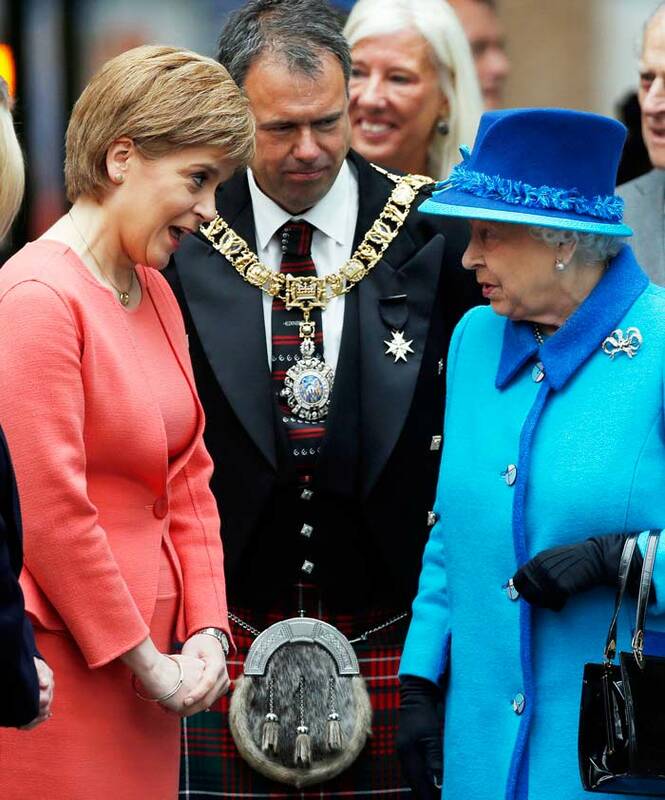 Britain's Queen Elizabeth II meets First Minister of Scotland Nicola Sturgeon, left, as she arrives at the opening ceremony for the Borders Railway route at Tweedbank station, Scotland, Wednesday, September 9. 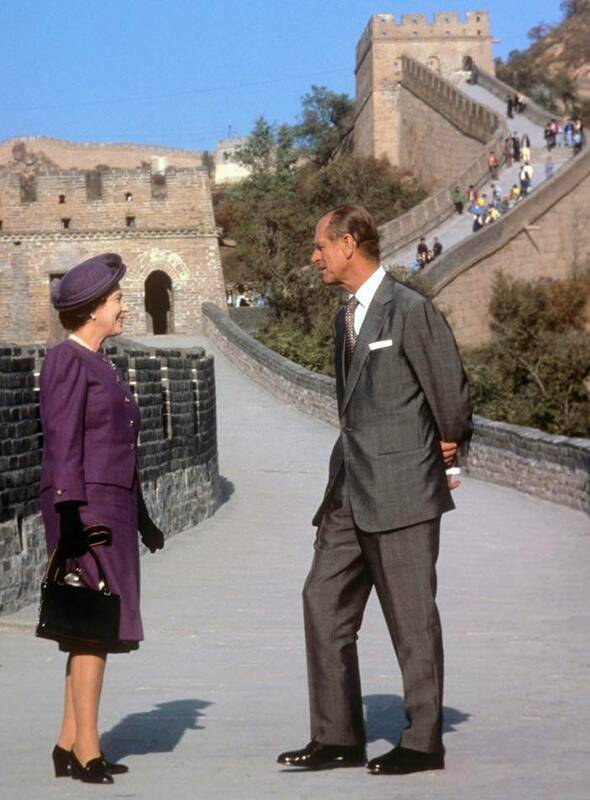 This is a October 14, 1986 file photo of Britain's Queen Elizabeth II and Prince Philip at the Bedaling Pass, on the Great Wall of China, on the third day of their State Visit to China. 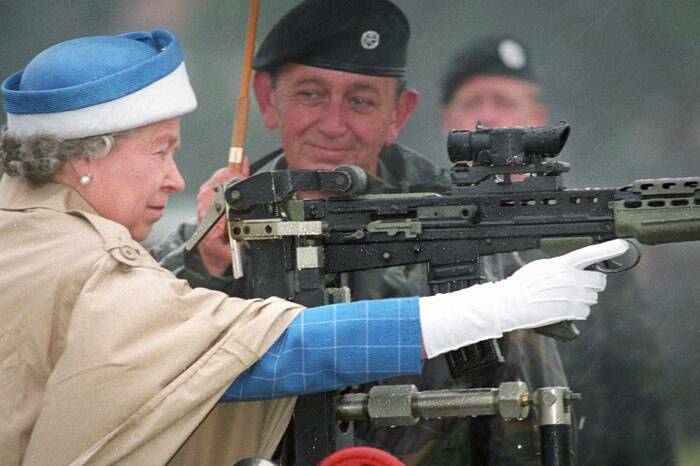 This is a July 9, 1993 file photo of Queen Elizabeth II, with Chief Instructor, Small Arms Corp LT Col George Harvey, firing the last shot on a standard SA 80 rifle when she attended the centenary of the Army Rifle Association at Bisley, England. 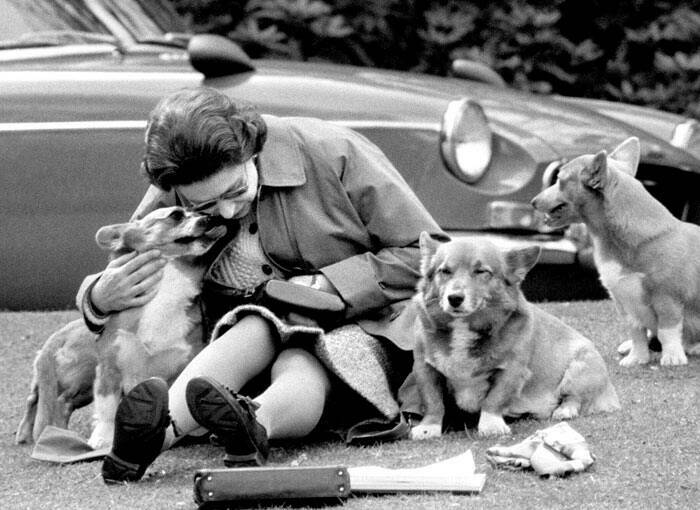 This is a May 12, 1973 file photo of Queen Elizabeth II sitting with her corgis, at Virginia Water to watch competitors, including Prince Philip in the Marathon of the European Driving Championship, part of the Royal Windsor Horse Show. 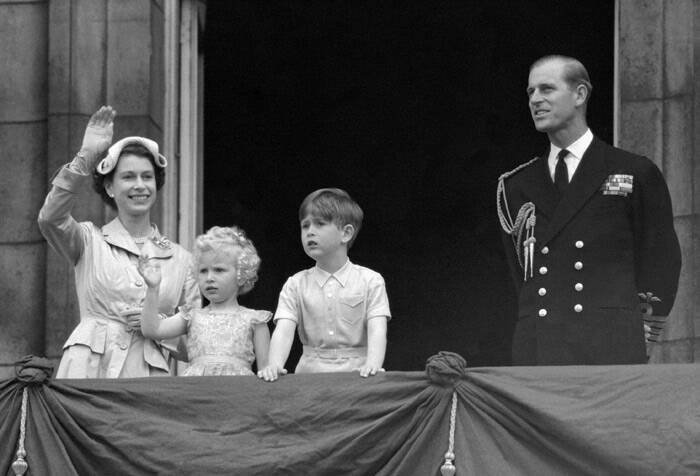 This is a May 15, 1954 file photo of Prince Charles and Princess Anne with their parents, Queen Elizabeth II and Duke of Edinburgh, on the balcony of Buckingham Palace following their return from the Commonwealth tour. 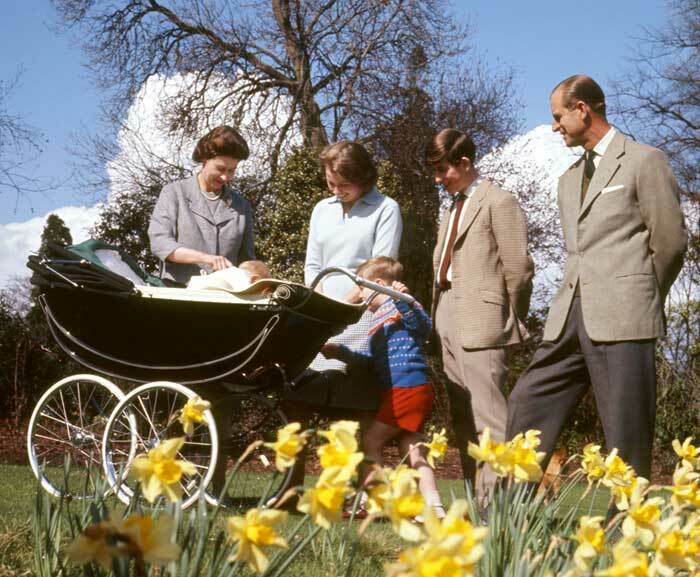 This is a April 21, 1965 file photo of from left, Queen Elizabeth II, baby Prince Edward, Princess Anne, Prince Andrew, Prince Charles and the Duke of Edinburgh, in the gardens of Frogmore House, Windsor, England, as they celebrate the Queen's 39th birthday. 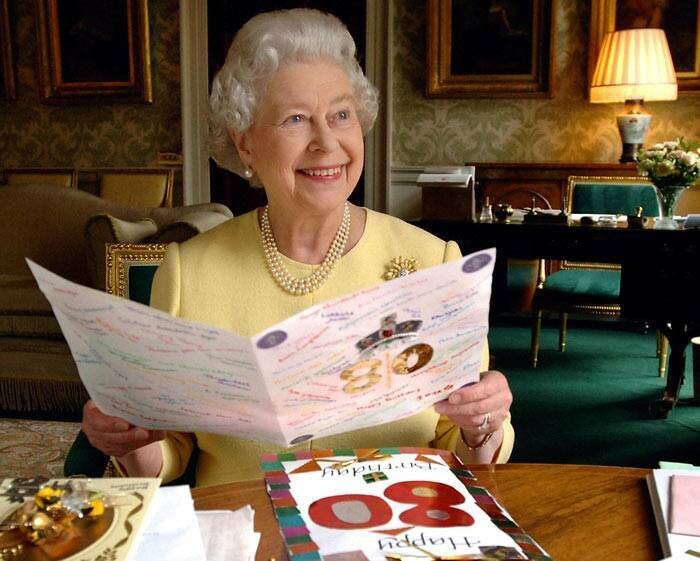 This is a April 20, 2006 file photo of Queen Elizabeth II sitting in the Regency Room at Buckingham Palace in London looking at some of the cards which have been sent to her for her 80th birthday. 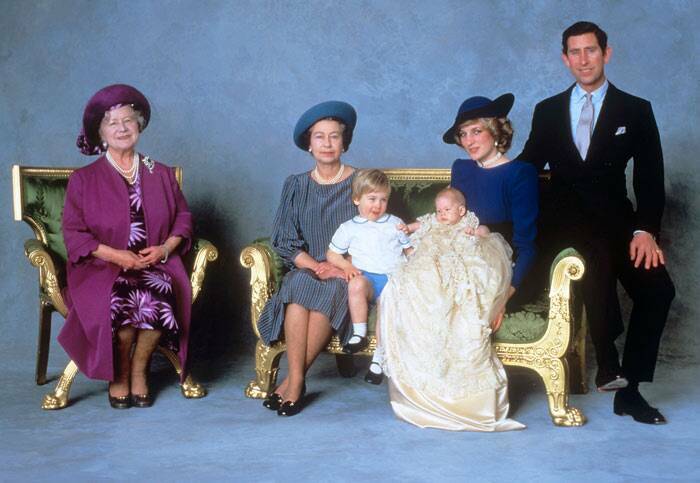 This is a December 21, 1984 file photo of from left, the Queen Mother, Queen Elizabeth II, Prince William, Prince Harry and the Prince and Princess of Wales after the christening ceremony of Prince Harry in London. This is a Sunday, July 5, 2015 file photo of Britain's Queen Elizabeth II, third left, and from left, Prince Philip, Camilla the Duchess of Cornwall, Kate the Duchess of Cambridge holding Princess Charlotte, Prince George and Prince William aas thye leave after attending the Christening of Britain's Princess Charlotte at St. Mary Magdalene Church in Sandringham, England. 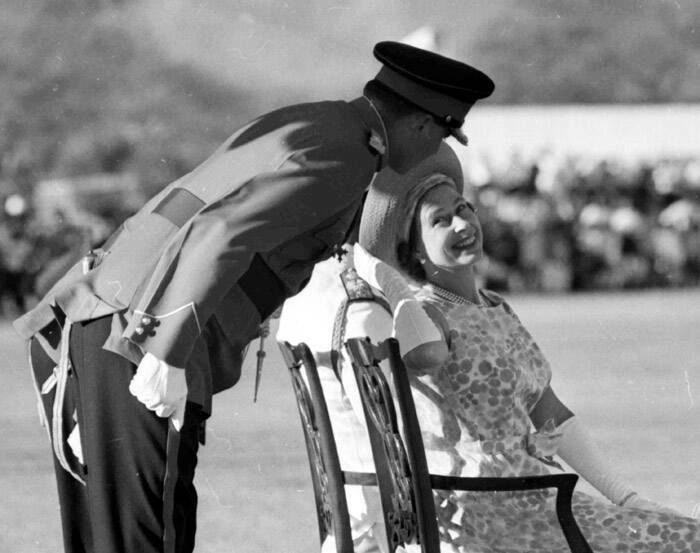 This is a March 4, 1966 file photo of Britain's Queen Elizabeth II as she turns to smile and talk to an unidentified officer, during the Trooping of the Colour by the First Battalion of the Jamaica Regiment at Up-Park Camp, Kingston, Jamaica. 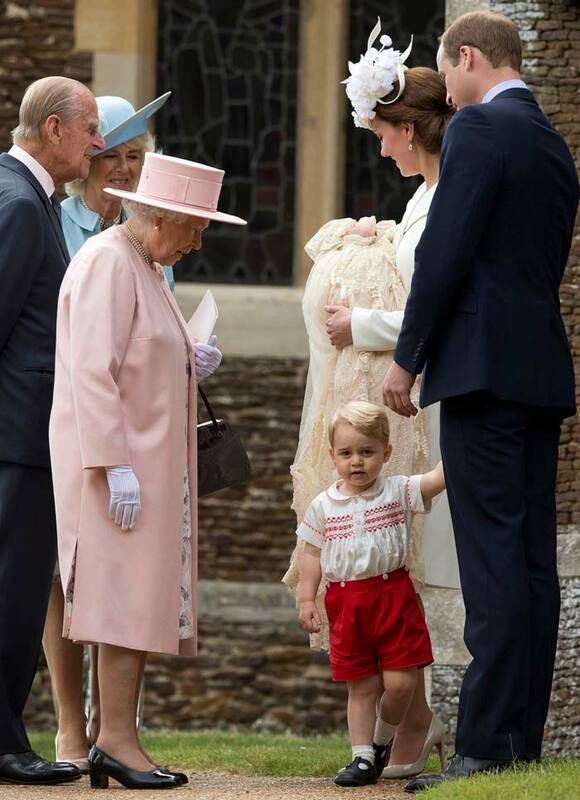 The Queen and Prince are on a four-day visit to the island during the last lap of their five-week Caribbean tour. 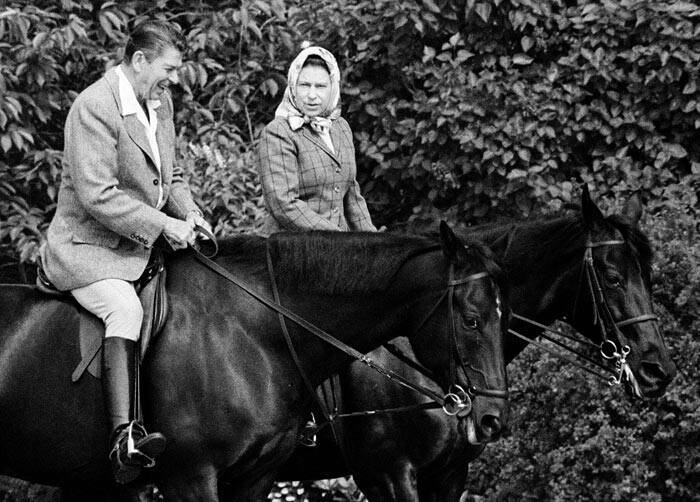 In this June 8, 1982 file photo of U.S. President Ronald Reagan, on Centennial, and Britain's Queen Elizabeth II, on Burmese, as they go horseback riding on the grounds of Windsor Castle, England. 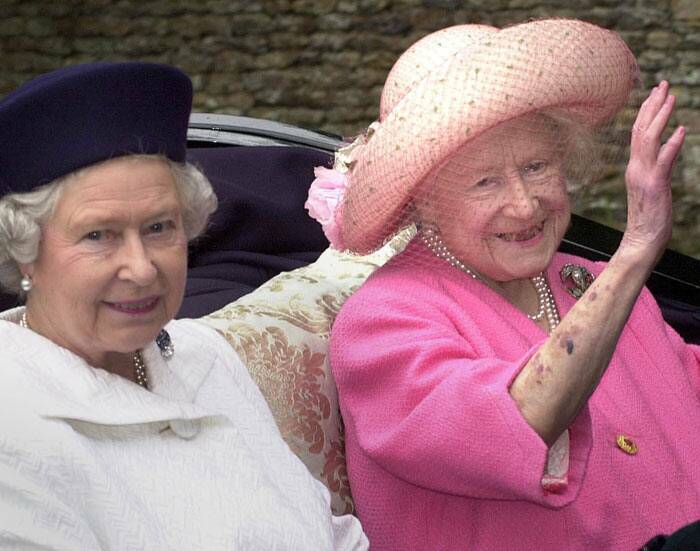 This is a July 27, 2000 file photo of Queen Elizabeth II, left, and the Queen Mother leaving church by horse drawn carriage on the Sandringham Estate, Norfolk. 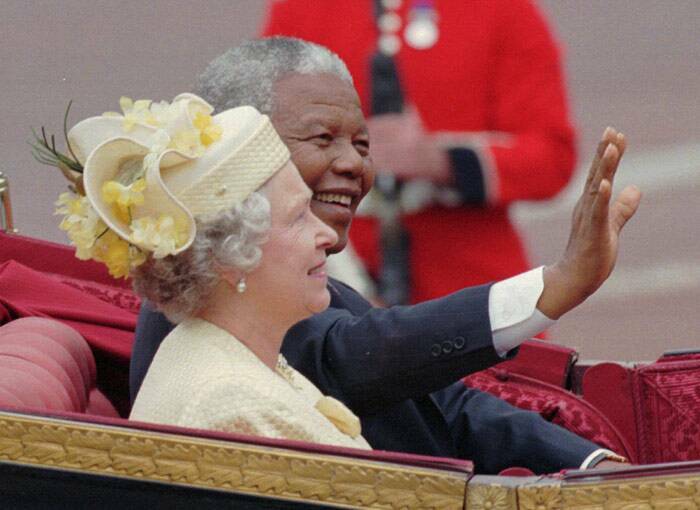 This is a Tuesday, July 9, 1996 file photo of South African President Nelson Mandela as he waves to crowds as he sits next to Queen Elizabeth II in a an open carriage on the way to Buckingham Palace at the start of his four day State visit to Britain. 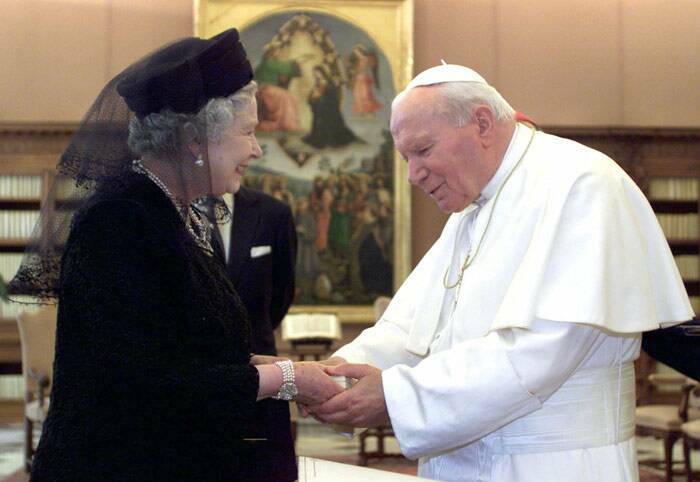 This is a Tuesday, October 17, 2000 file photo of Britain's Queen Elizabeth II and Pope John Paul II as they meet at the Vatican. This is a June 5, 1961 file photo of Queen Elizabeth II and U.S. President John Kennedy as they pose at Buckingham Palace in London. 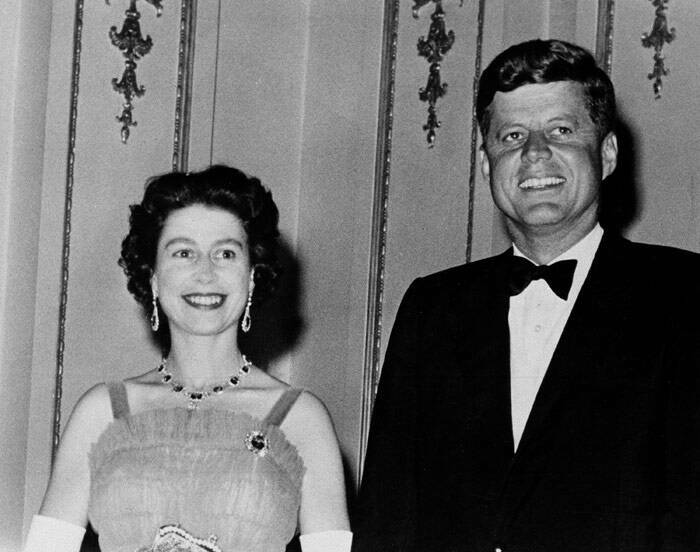 The Kennedy,s were dinner guests of the Queen. 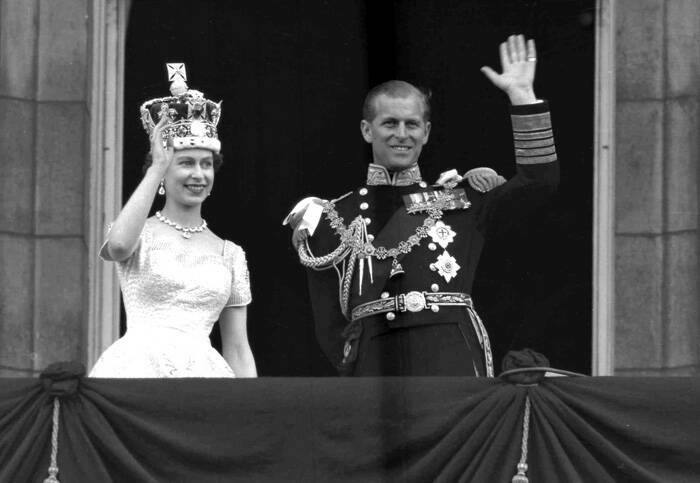 This is a June 2, 1953 file photo of Britain's Queen Elizabeth II and Prince Philip, Duke of Edinburgh, as they wave to supporters from the balcony at Buckingham Palace, following her coronation at Westminster Abbey. London.